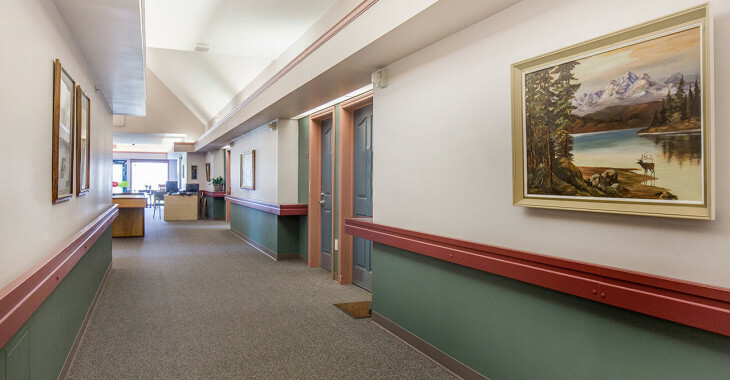 In this Supportive Living environment, residents are provided with the opportunity to direct their lives as fully as possible. The ability to choose and direct individual lifestyle preferences and personal care services is emphasized, as is independence, dignity, individuality and privacy. Family members are encouraged to participate and be involved. 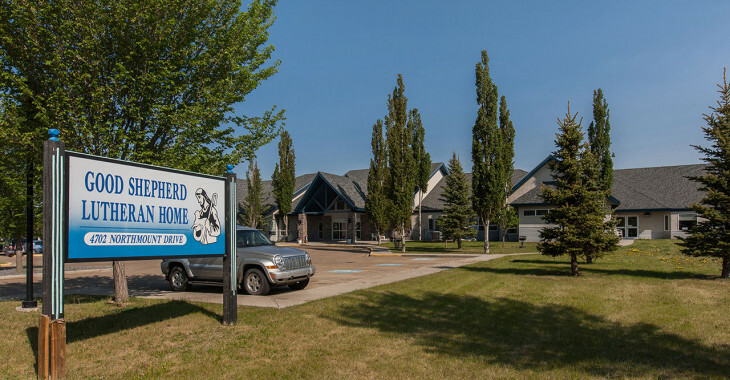 Good Samaritan Good Shepherd Home offers 69 Supportive Living suites for single occupancy that consist of a combined bedroom/living area with a private bathroom. 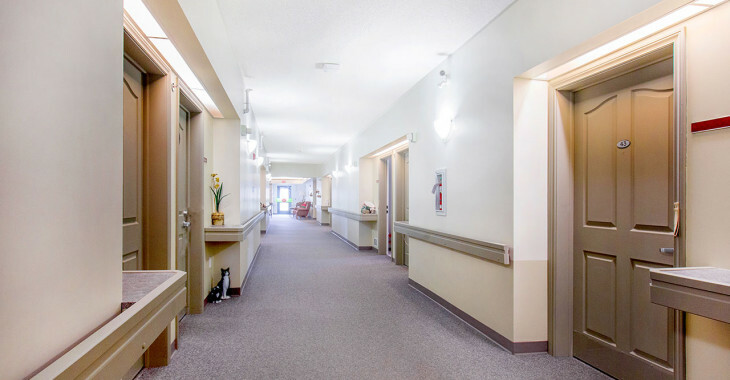 10 of the single suites are designated as a secure environment for residents that may be at risk for wandering. There are also four suites designed for couples. These units have a separate bedroom and living area with a private bathroom. Residents provide their own furnishings. 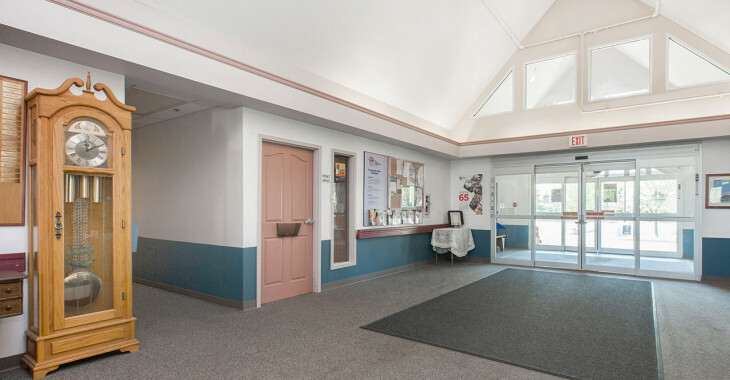 General services provided to residents include all three daily meals plus snacks, weekly housekeeping services, and laundering of linens. Purchased services may include additional housekeeping and personal laundry services. Health care services include the 24/7 support of LPN nursing and certified Health Care Aides. Registered nursing support is provided to the site by the Home Care RN. 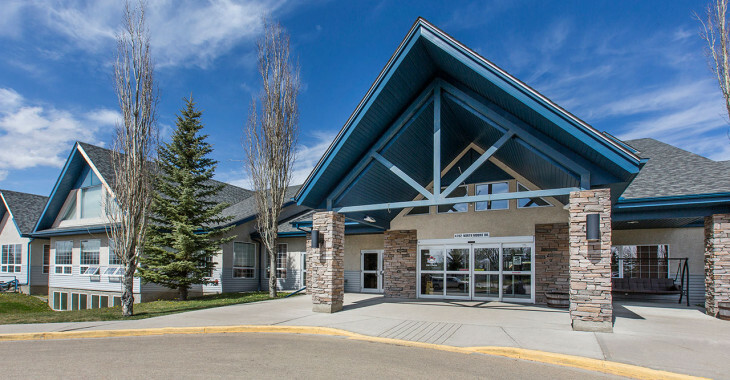 Admissions are coordinated by Alberta Health Services 780-496-1300 through the Home Care Program.